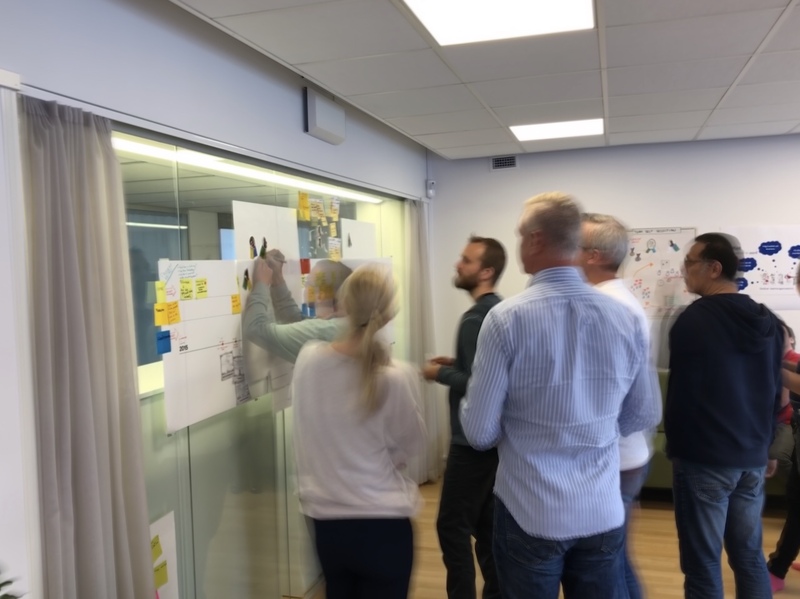 Directly after the previous workshop I mentioned in the beginning of this blogpost we worked with their backlog to enhance the value delivery focus and moved towards a backlog with more focus on their product and value deliveries. So we merged each team backlogs to one common backlog. The company have a few different types of deliveries in their backlog. To give all participants a reminder that the new teams in the future should be able to pull any delivery depending on priority we wanted to give examples from each category. 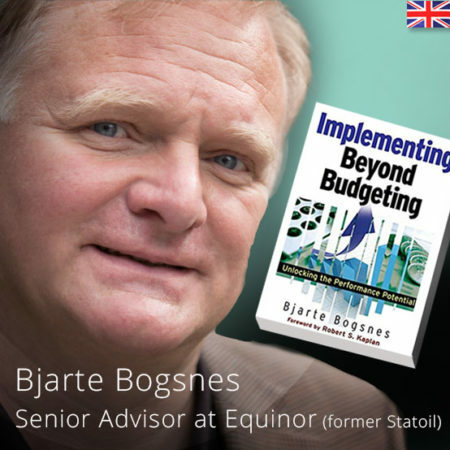 The Product Owner presented the different types and one or two real examples from each type. Product Release deliveries could be from any area in their big product, so it involves different implementation solutions. Since it is a wide product also domain knowledge is an important factor to consider in the new team setup. I had prepared a table with a small picture of themselves and stickies with competence symbols as “Scrum Master”, “Java”, “Test”, “UX”, … and their taks was to pick their primary skill what they usually contribute most with in their team. And if they also had a secondary skill they contribute with they could also pick this. You can see an example (my picture) on the overall process description flip chart (beginning of the blog post) I used to describe the setup in the room. When this was done I also showed them one validation skill checklist. Basic list of the different competences we usually involving in the different deliveries and the same as the different competence stickies that was on the table. avatar on an empty team flipchart in the room. I put up a digital clock on the projector for 10 minutes discussion and selection, reminding them of the self selection boundaries and examples from their common backlog they just had heard about. team skills checklist to validate if they had any concerns with their new team. If they didnt have any clear concerns they could consider their team to be “Good enough for now, safe enough to try”. If they had some concerns they got 5 minutes to discuss this and present for others to make it transparent what they would need to get a team fit for “Good enough for now, safe enough to try”. In the first round they discussed the need to get more domain knowledge within one area of their product but also a concern regarding level of experience when it came to Java developers compared with different teams. I started the timer and visualized it with the projector again. They discussed their different team challenges and how to change team setup in best way and some people changed teams to solve the identified concerns. We still had some smaller issues after this round but after third round they felt the teams had a good balance taking the boundaries and skills into consideration. With this feedback in mind, next time I will make it possible to run parallell experiments to keep the options open to avoid having only first draft teams that is emotional difficult to change and just minimal changes is done. Maybe we missed great options that was never discovered due to only one option was created in the beginning. 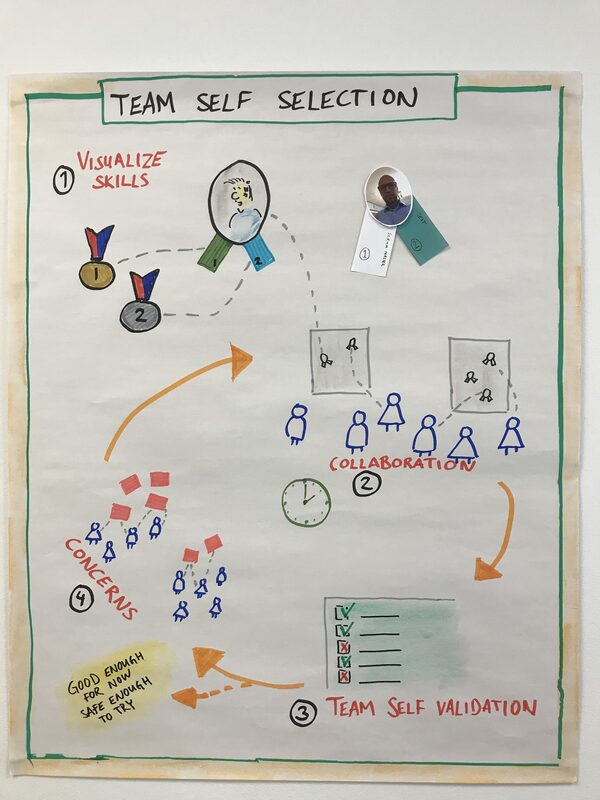 Back to our Agile transformation, In the first blog I told you about the setup to create common goals and decision to experiment with Feature teams and using LeSS as guiding framework. After this self selection workshop we have our Feature teams. Still we had a few questionmarks in front of us. How would we setup efficient product ownership, backlog refinement and sprintplanning with Feature teams? How can we foster self management and becoming a learning organisation when spread in different teams? More blog posts around our steps adapting LeSS into our reality will come later.